Vacancies For Passionate Windsurfing Instructor! | Spin Out! 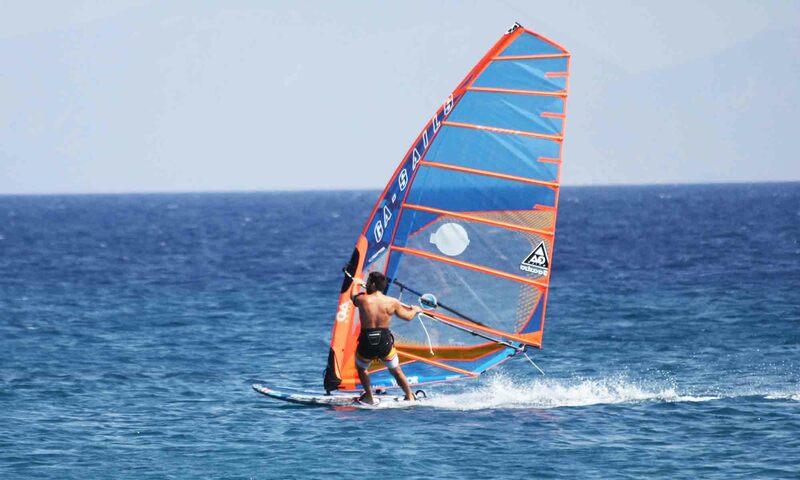 We are looking for passionate windsurfing instructor at “Spin-Out” Windsurf & SUP Club in Kos, Greece. 1st period: Mid May to mid October 2019. If you love teaching windsurfing in turquoise water please send your CV’s at info@spinout.gr.